Composites Evolution will showcase its Ecopreg PFA biocomposite prepreg at the Composites Engineering show, which takes place on 12-13 November at the NEC Birmingham, UK. The range, which includes both glass/PFA and flax/PFA bioresin prepregs, is based on aligned fabrics, and is the result of over four years’ extensive research and development. PFA (Polyfurfuryl Alcohol) is a thermosetting bioresin derived from crop waste such as sugar cane bagasse and is similar in nature to a phenolic resin. Aside from its environmental credentials, PFA has fire retardant properties equivalent to phenolics, as well as excellent chemical resistance. 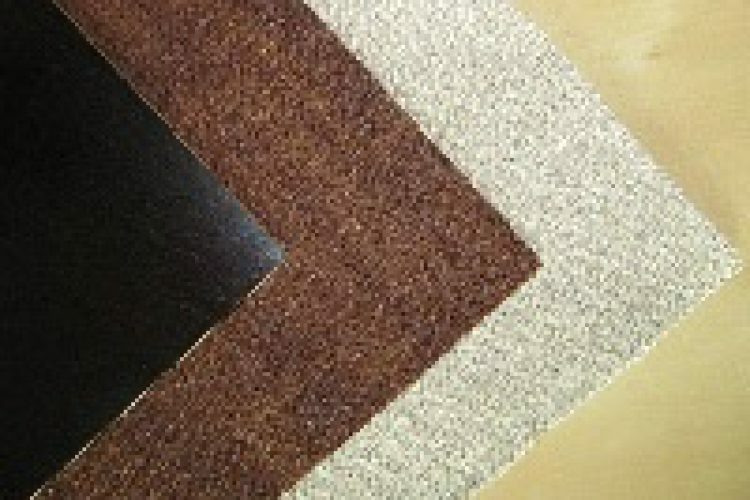 Composites Evolution’s PFA high performance bioresin prepregs can be natural flax, jute, glass or basalt. The materials offer a combination of light weight, high mechanical properties, excellent fire retardant properties and low environmental impact. The prepregs can be consolidated by vacuum, autoclave or press and are designed for a range of applications in mass transport, aerospace, furniture and construction. Composites Evolution will present its full range of sustainable composite materials, including rovings, textiles and prepregs, at their stand C128 at Composites Engineering 2013.